Again, make sure you are registered for camp. It's going to be awesome! 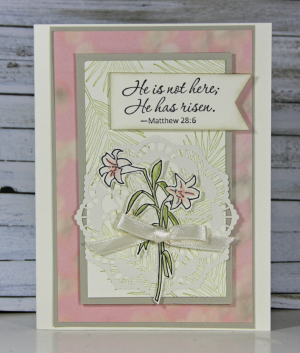 Very nice cards….The quote and color are so elegant….I was searching for these kind of in local markets but couldn’t find….